These revolutionary pads offer hassle-free temperature regulation specific to each treatment area, allowing for consistent cold delivery. 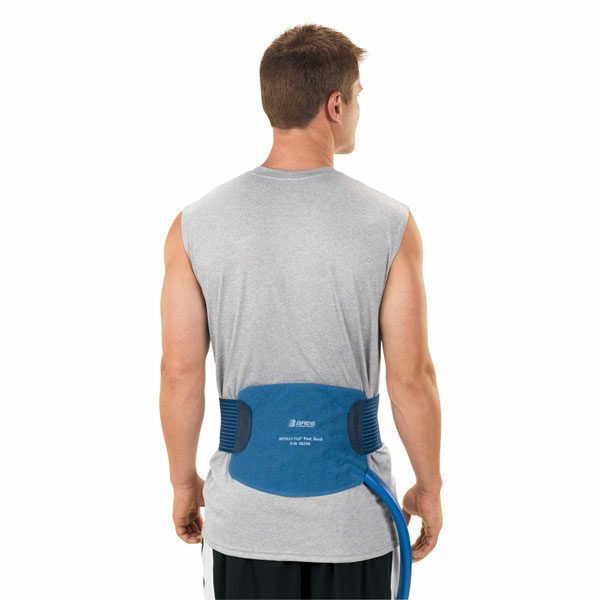 The ergonomic design provides exceptional coverage, static compression, and patient comfort. Intelli-Flo Pads are compatible with Polar Care Kodiak only. 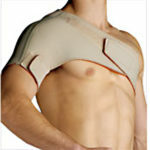 Note: An insulation barrier must be applied between the Intelli-Flo Pads and the patient’s skin. The water impermeable Sterile Polar Dressings offered by Breg provide an appropriate and complete barrier between the pad and the patient’s skin. 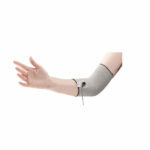 Intelli-Flo Pads may only be used with the Polar Care Kodiak unit. These revolutionary pads provide custom-tailored temperature control specific to each treatment area, allowing for consistent cold delivery. 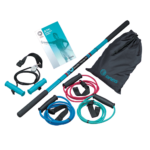 The ergonomic design provides exceptional comfort and coverage. Please note: A barrier must be applied between the Intelli-Flo Pad and the patients skin. The Sterile Polar Dressings are water impermeable barriers that provide complete coverage between the pad and the patients skin.